We are an odd species, Members. 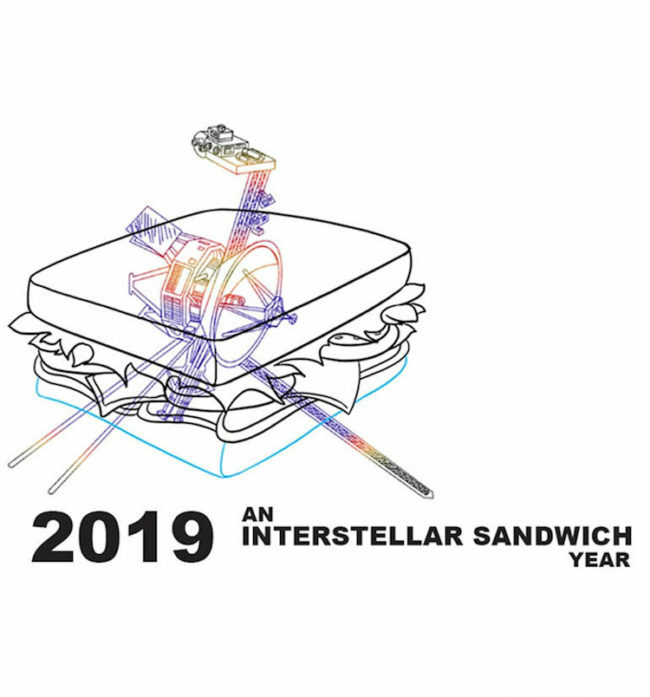 We not only can make a satellite that out runs the heliosphere but we can also make a sandwich. That is a wide ranging repertoire. So in 2019, let’s use the full scale and wonder if our monkey paw inventiveness.